Dennis (BILLY KENNEDY) feels different – he’s an ordinary boy who live with his lorry driving dad (STEVE SPEIRS) and older brother, and fills his time with football, fashion and Vogue magazine. But life has never been the same since his mother left home, and when he meets Lisa (TEMI ORELAJA), an older, cooler girl and aspiring fashion designer, he finds a friend who finally helps him realise that it’s okay to be different. 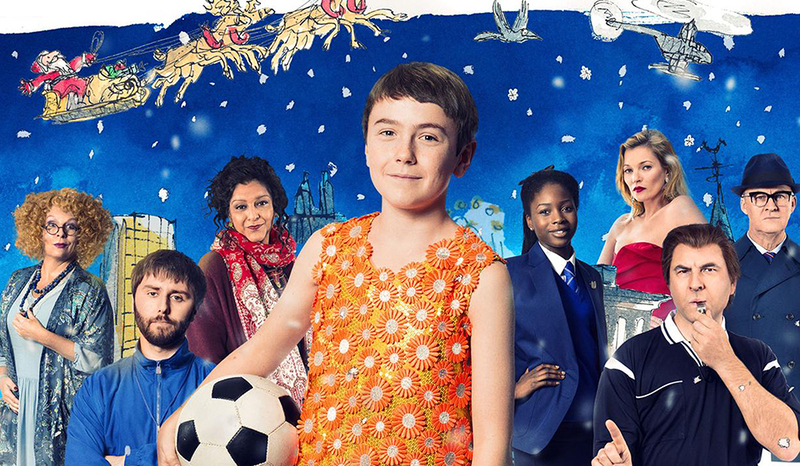 THE BOY IN THE DRESS is a celebration of creativity, difference, football and fashion.